Interview With Todd Robinson Autor of "A City Within A City"
The author of the Grand Rapids book of the year, A City within A City, held a speaking tour in Grand Rapids last week. Todd Robinson’s A City Within A City is a history of the African American community in Grand Rapids up until 1975. Mayor Rosalynn Bliss made it the Community Reading Project’s book of the year. Which may be part of why Robinson’s talks, including one at the LINC-up Gallery, were packed. 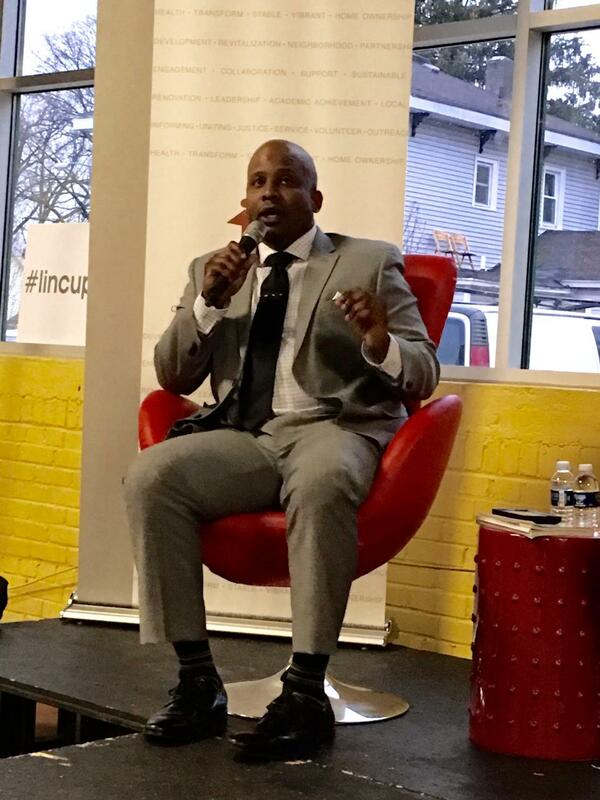 The nation’s foremost academic on urban gentrification gave a talk at GVSU yesterday. Lance Freeman literally wrote the book most urban planners reference regarding gentrification. A minority infant in west Michigan is two to four times more likely to die before the age of one than a white infant. 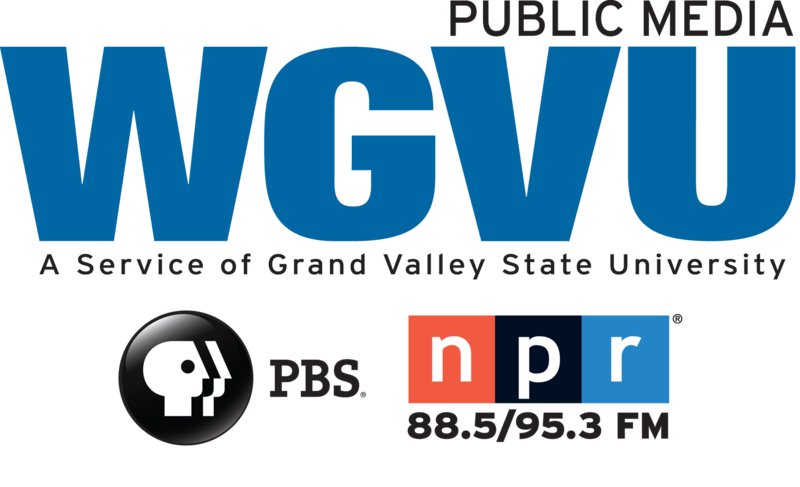 WGVU’s Mutually Inclusive takes a look at the how and why. That’s Cathy Kothari, professor at Western Michigan University’s school of medicine.